Today, on this post, I'm going to share to you guys how to optimize your images for search engines using Google Image Search. What is Google Image Search? 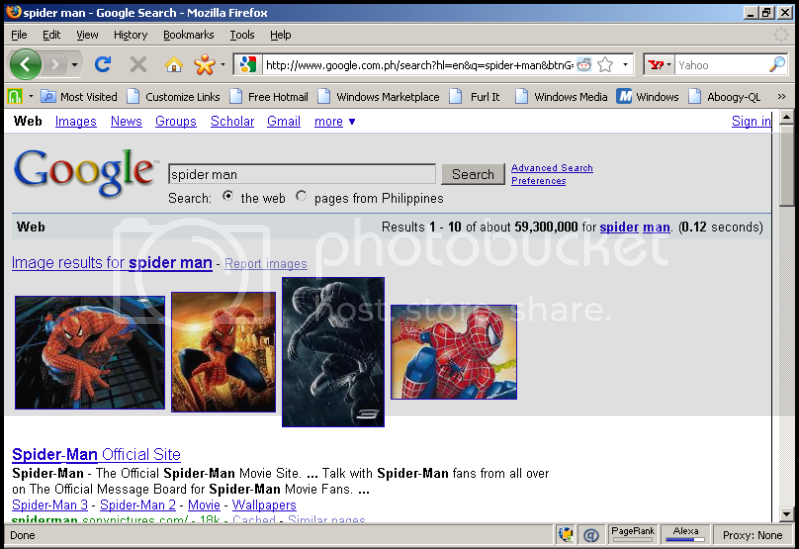 It is a search service made by Google to allow users to use images to search the web for any topic of interest. i.e. events, movies, etc. Images are not just something that will make your site visually attractive and more appealing to your readers. It is also a way to drive more traffic to a site. Nowadays, optimizing images is becoming more and more important in SEO (Search Engine Optimization). A lot of people use Google image search to find images for a variety of topics. In Google's webmasters guidelines, they encourage webmasters to use alternative text for the images. The reason behind this is that search engines can't see images. Also, highly relevant images show at the top of Google's search result page when it matches the search query that can bring more search engine traffic to a site. See the picture below. 1. Use keyword in your Alt text. 2. Use relevant text around your images. Make sure that there is a descriptive text with your keywords relevant to the image and placed it before or after the image. Instead of going with the original file names that looks like this one g521.jpg, name your images. Let's say you have a picture of Chuck Lidell. You could use chuck-lidell.jpg for that pic. You can use hyphens in the file name, but avoid using three hyphens. Also avoid using underscores as well. 4. Use anchor text keywords in image links. Use a keyword when linking to a specific image instead of using Click to view Full Size. You can use something like Chuck Lidell Training. 5. Make your image folder accessible to SE. 6. Re-upload your images to keep them fresh. 7. Use .jpg as the image formatting. 8. Use Social Site Tag for your images. If your images has little or no textual content, it would be more helpful to tag it using social tags like Technorati. It adds more weight to your image to help it rank better. 9. Use reliable photo sharing hosting like Flickr and tag your images. It is said that it helps yahoo image optimization. These are just some ways on how to optimize your images for Search Engines. Take advantage of these tips to help your site's ranking on the SERP and drive more traffic to your site.